Can Rowling enchant us for a second time? Basically the queen of the universe. Photo from Geek Nation. Harry Potter fans received some interesting news a few weeks ago, to put it lightly. 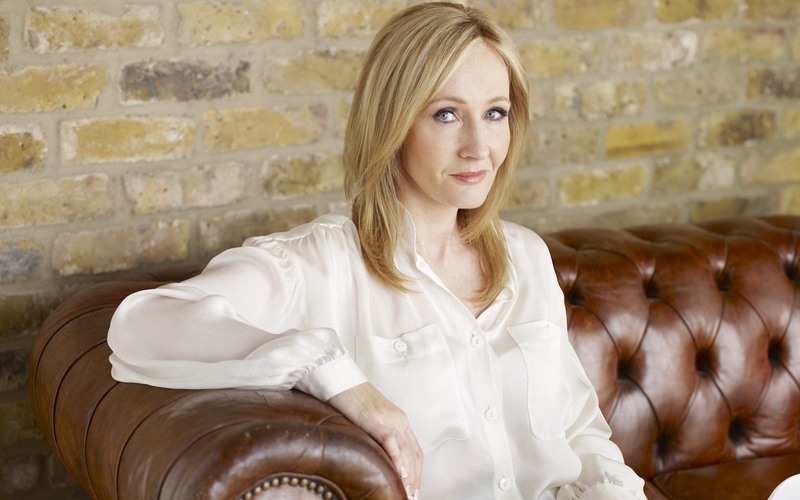 J.K. Rowling, creator of the Harry Potter franchise, is currently writing a new film to bring her magical world back to the silver screen. “Fantastic Beasts and Where to Find Them” will feature a new protagonist, the book’s author, Newt Scamander. Set 70 years before the tale of Harry Potter, the film will begin in New York, and as Rowling said on her website, the film is neither a prequel nor a sequel to the Harry Potter series, but an extension of the wizarding world. There are so many opportunities for Rowling to take us back to 2001 (when “Harry Potter and the Sorcerer’s Stone” hit theaters) but only if she doesn’t give us the same old same old. 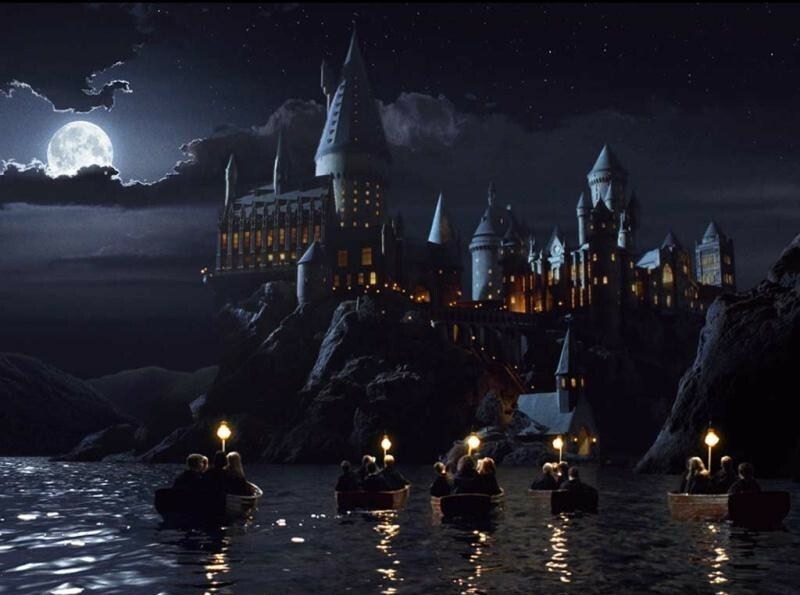 As much as we love Hogwarts, we’re really hoping for something new. Photo from the Harry Potter Wikia. Hands down, the most interesting part of this whole idea is its entirely new setting and protagonist. It gives fans an opportunity to see an entirely different story. Newt is a magical wildlife expert who explores the world, documenting new and exotic creatures… so he’s probably a badass. It will also be nice to spend a little less time in Britain. The whole reason that Newt seems like an interesting guy is that he’s traveled all over the world to find these new creatures. While Harry Potter’s world could never exist without Hogwarts, I hope Newt’s time as Hogwarts Headmaster isn’t focused on in the films, unless we get a little bit more Young!Dumbledore. While it would be nice to see things from Hogwarts occasionally, setting another series here would just be repeating what we had with the last eight movies. There are some downsides to showing all of these new wizarding cultures with Newt. Since the story will start some 70 years before Harry’s even born, any place we see will be a relic of the past. We just want to see modern Wizarding America, darn it! Another thing Rowling needs to do is give us different side characters. We can’t have an incredibly intelligent female best friend, who eventually falls for Newt’s awkward ginger best friend. If we have persistent side characters they need to be different, not just rehashes of Ron and Hermione. Newt is clearly a very influential person in the Wizarding World, and probably interacted with a lot of characters who become central to Harry’s story. We could see a Dumbledore brother, Professor McGonagall, but hopefully we’ll be introduced to ancestors of characters we already know, like the Black (!) or Potter (!!!) families. Another awesome cameo include? A young Gellert Grindelwald (Voldemort’s predecessor as Worst Dude Ever and Dumbledore’s young love, for those not in the know). Doxies, grundylows and pixies — which beasts will be featured in the movie? Aw, a pony! Oh wait, it’s evil. Photo from Harry Potter Wikia. Needless to say, we should be seeing some fantastic creatures in this film – hopefully a few unfamiliar ones listed in the book that never appear during Harry’s journey. We’d love to see the Lethifold, a magical spirit that has the appearance of a black shroud and has a taste for human flesh; or even something familiar like yetis and vampires. Then there’s the Tebo, a boar that can turn itself invisible; the Streeler, a snail that leaves a trail of venom wherever it roams; or Kelpies, shape-shifting horse-like creatures – one of whom is more famously known as the Loch Ness Monster. Understanding (and probably battling) these creatures could be an interesting idea for a TV show, but as a movie, I think these beasts aren’t going to be what the story is about – unless we have an evil being driving them toward malicious acts. No matter what, we can’t wait. What creatures (and characters) would you like to see pop up in “Fantastic Beasts and Where to Find Them?” Let us know in the comments and be sure to tweet us @SpeakeasyMag!